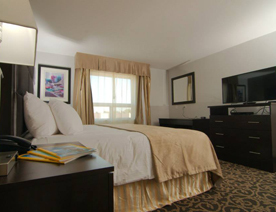 When it comes to Redwater hotels, the Paradise Inn & Suites offers a comfortable, convenient and affordable short term or extended stay just a 30-minute drive from Northeast Edmonton. Our hotel offers a first-rate hospitality experience by combining top quality amenities and services to ensure that your stay with us is a successful one. Our well-appointed rooms and suites offer guests all the comforts of a home away from home, including kitchenettes, 42" flat-screen TVs, separate living spaces, premium linens and jacuzzis. From a complimentary breakfast and high-speed wireless internet to a state-of-the-art fitness facility, free parking and a fully equipped business centre, we've got you covered. As one of the best Redwater pet friendly hotels in the area, we aim to satisfy all of our guest's travel needs. Pets are very welcome at our hotel, so make sure you bring them along! 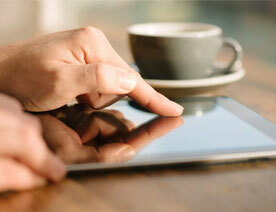 Comfort and convenience doesn’t have to drain your bank account. 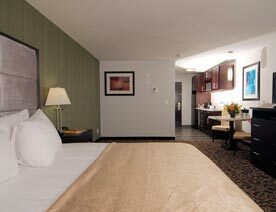 Our ADA hotels are pleased to offer exceptional value for our accommodations, including competitive extended stay rates. Get ready to feel right at home when you stay with us. 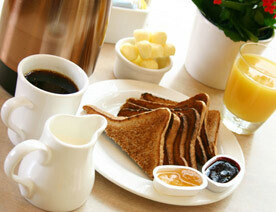 Book your stay online today and discover the difference at the Paradise Inn & Suites Redwater. Bring Your Pets to Redwater!